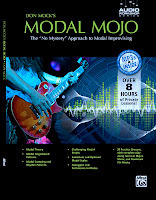 Is this book only usefull for guitar players ?? I am a piano player who would love to learn about modes and it seems that your book could help me ! !